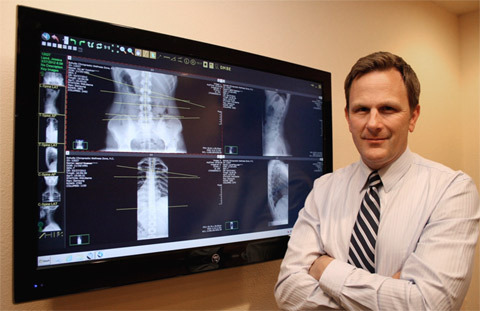 Dr. Schultz utilizes advanced digital x-ray technology and analysis. Your second visit allows us to review your case findings, answer questions, make specific recommendations, and cover your options. Your Regular visits will not be as long as your first or second visits to Schultz Chiropractic & Acupuncture.